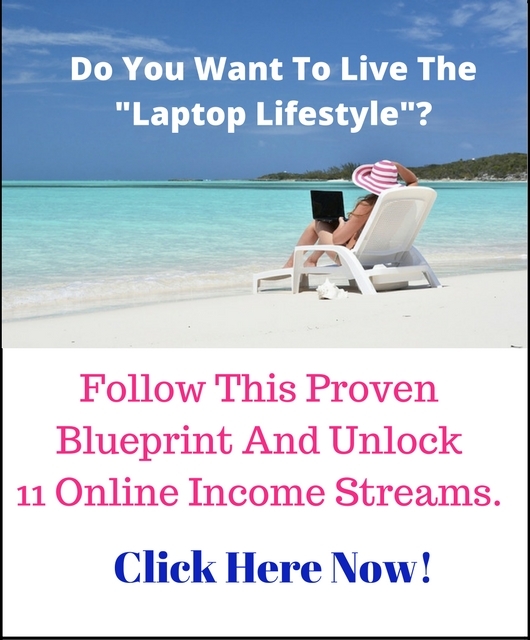 In less than 4 years, Julie Burke built a huge team of 8,300 people, and made over 6-figures in commissions and bonuses. And she did all this without putting together a “warm market list,” making lots of cold calling or doing home parties! Then how did she become this network marketing superstar? She did it with social media. Julie recruited 80% of her team using social media, mainly Facebook. 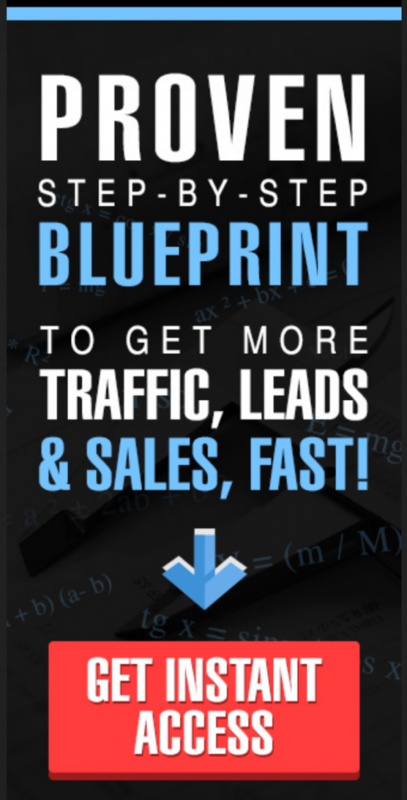 So if you’re in network marketing or direct sales, I’m sure you’d love to know how she used social media to find hot prospects and built such a successful network marketing business. 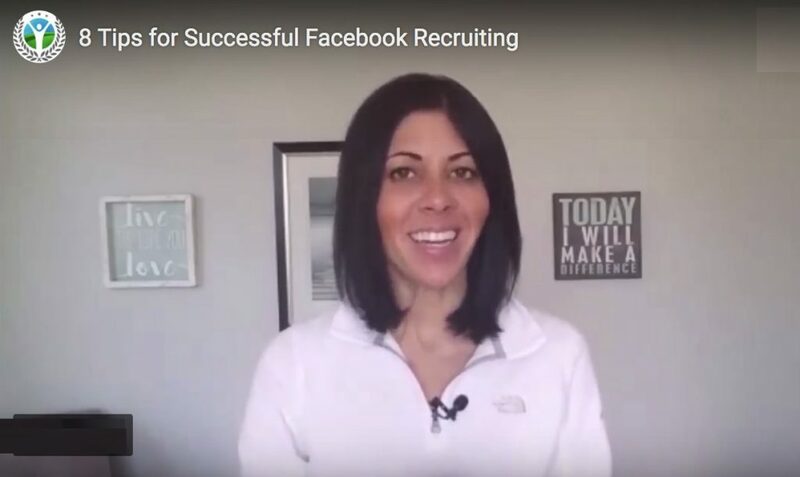 I’ve done offline recruiting, online recruiting—I’ve done it all! Now, I’m going to say this over and over, and it might sound cliché, but you have to lead with passion and your heart. That’s how you connect, inspire, and lead. Not everyone is going to be your prospect, and that’s okay. When you go into a conversation, you have to have good posture, good language, and good tonality. Really focus on the language part, especially on Facebook where someone can’t see you – unless you’re doing Facebook Lives, of course. It’s perfectly okay to use a script when you’ve just started recruiting with social media. Hey, we all love scripts. However, you want to make sure your script sounds like YOU, and uses your voice. We don’t all talk alike or use the same words. You definitely don’t want that! When you introduce yourself, you want to have an “upswing” in your voice. Try to sound peppy. When it is time for your close, you want to get a bit lower in your tone. Sound more direct and firm. Starting and managing a conversation on Facebook is the same as it is offline. Even if you are reconnecting with someone, give them a compliment too. This really opens up the conversation. You’ve got to manage your expectations because building relationships online takes time. Let’s say you haven’t spoken to somebody in a while. You have to first reconnect with them to build the relationship. And this doesn’t happen overnight. So don’t rush the process when you’re recruiting with social media! At first, your business might not come up in the conversation and that’s okay. You’ve now started something with that person and now they are going to start checking you out and seeing what you are doing. Then you can continue reaching out to them..
Get to know a lot about them and build the relationship. You really want to get them talking about themselves so you can learn as much as you can from them. …then you can decide if you want to further the conversation down that road, or you may not want to go there yet. If you do this the right way, it might not take weeks or months before you start talking about your business, your product, services or an opportunity. But you have to invest time and interest in them first if you’re recruiting with social media. You must learn to manage the conversation. Make your first initial connection quick. You’re not trying to convince them, sell your product, or get them to join! Hold that posture, even if you are broke. No one is going to join someone who comes across as desperate. If you are contacting a cold prospect over Facebook, you always want to be busy. Even if someone expresses interest in your opportunity or wants what you have to offer, keep the conversation as fast as possible. Schedule a time to chat with them and keep it to five minutes. In this conversation, you can ask them what interests them and what they like, so you can get an idea of exactly what you will send them. The purpose of this call is so that they can hear the excitement and passion in your voice. There it is again, passion! Set up a follow-up call before you end the conversation. Keeping the conversation short, and always appearing to be in a rush, really takes the stress off the person you are speaking to. People think that you are going to jump on the phone and take up all their time trying to sell them a product. Setting up the follow-up helps you to control the conversation from day one. This goes back to the posture. Don’t leave the conversation open-ended with your business flailing about. Now, to be honest, I really don’t spend time with these folks. I’m not looking for people who just fly by the seat of their pants. I want people who are really interested in what I have. So don’t be too eager when recruiting with social media. And don’t treat your cold prospects like cold prospects. Instead, you want to treat them like people with a heart, who you have a solution for, and that’s what you’re here to offer them. Whether they want it or not is up to them. Imagine those salespeople at the mall. What do you think when you walk by them and what do you do? You have to think about that example in regards to your own business. When you are reaching out to people, whether online or off, it’s the same approach. You’re talking to someone with a heartbeat. You’re talking to someone who either needs or wants what you have, or doesn’t. So your job, of course, is to discover the people that want what you have. What if you haven’t talked to someone in a while and maybe you are nervous about what to say? Recognize that you haven’t talked to them in a while and you’re not just reaching out to sell her your products. You have to rebuild that conversation first. And I really want you to understand that the approach is the same on Facebook as it is offline. 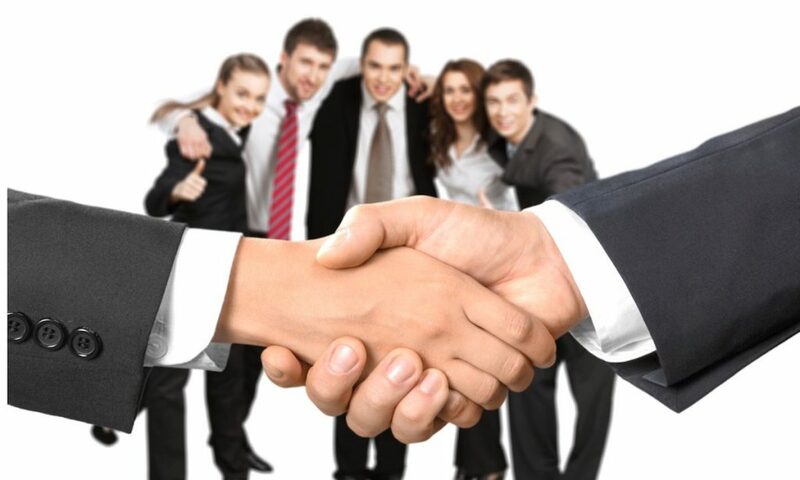 It’s all about building relationships… which may take longer with some of your friends than others, and may go quicker for some people in network marketing than others. You have to cultivate your style and attitude and make it your own. 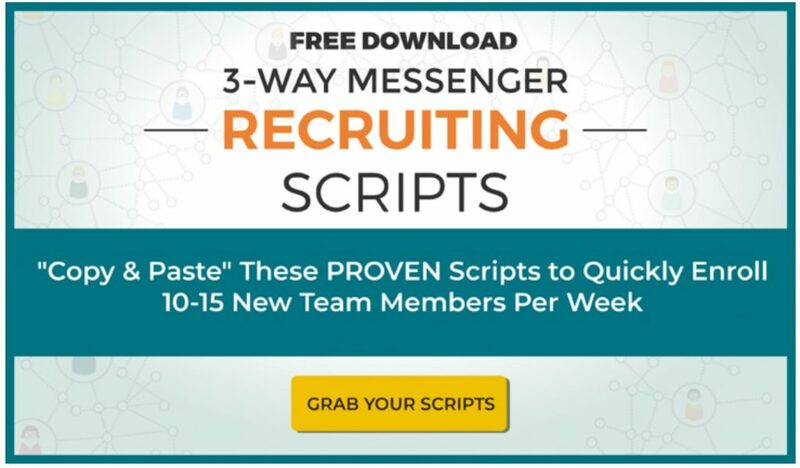 Download my new, 100% free 3-Way Facebook Messenger Recruiting Scripts guide. 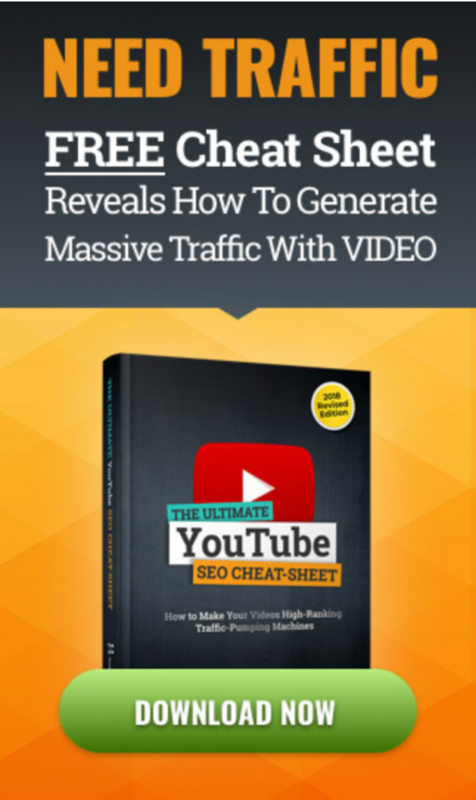 …all without being “spammy,” and without sounding like an infomercial.